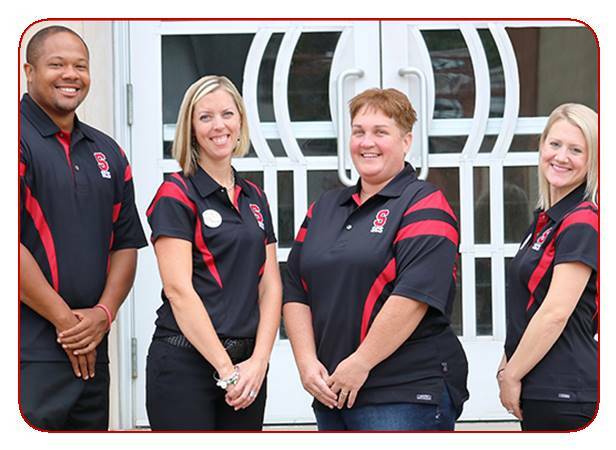 "The Guidance Staff at Big Red would like to welcome you back for another year! 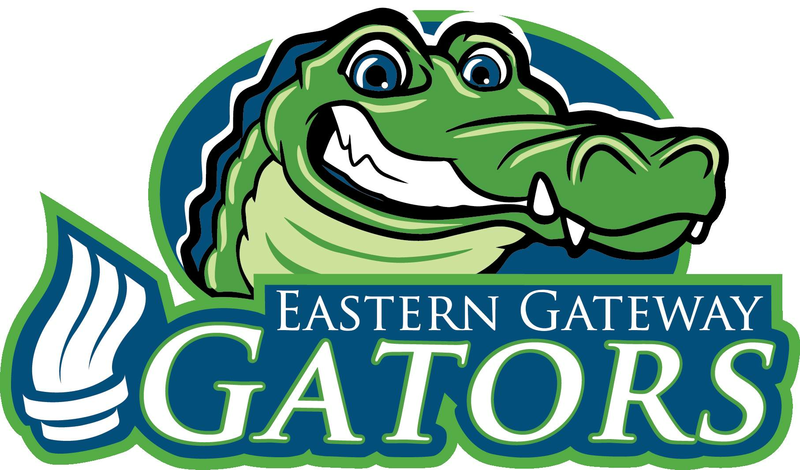 We are excited to continue offering our services, programs and events, while adding new opportunities to all of our students. Our staff works together as a team to provide our students with the best SHS has to offer. 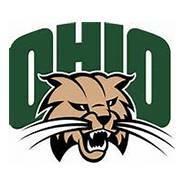 Whether a student needs assistance with their schedule, coursework, college applications or testing registration, we are here to help them succeed. Our "open door" policy allows students, staff and parents to approach us at any time. The guidance staff is well-equipped to refer our students to the appropriate resource that is warranted for an array of needs. 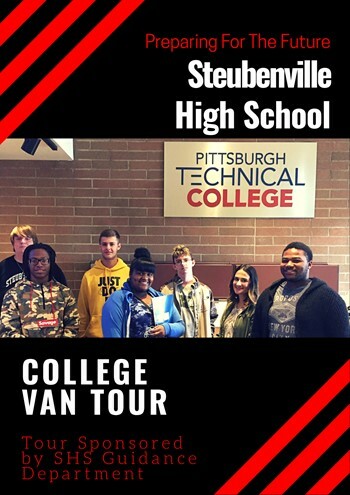 We are looking forward to challenging these young people as they partake in their educational journey here at Steubenville High School. 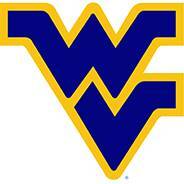 We will be there to offer guidance and encouragement until they graduate, and beyond." 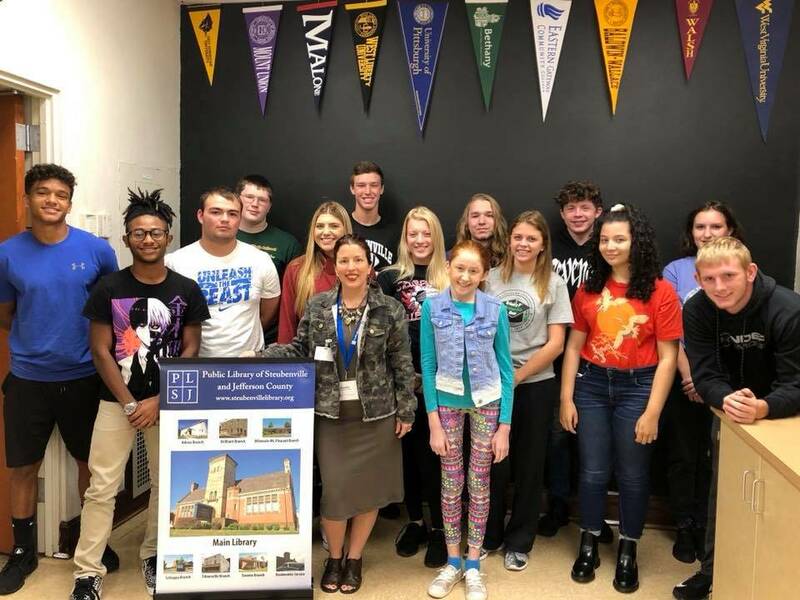 According to Steubenville City Schools Director of Gifted Education, Jackie Reeves our College Credit Plus Partnership can save a student roughly 40,000 dollars in tuition rates, books, and housing. 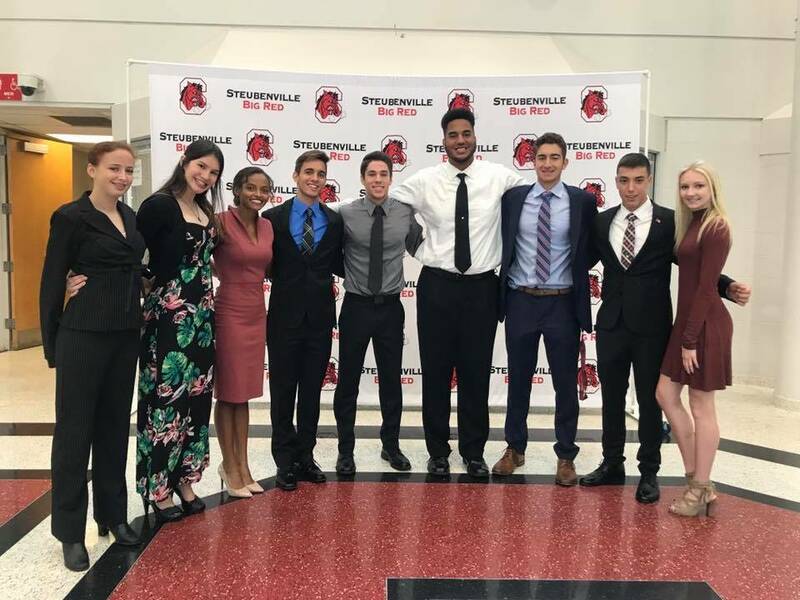 “Steubenville High School is projected to have 25 students graduate with their Associate of Arts degrees in 2019,” said Jackie Reeves. 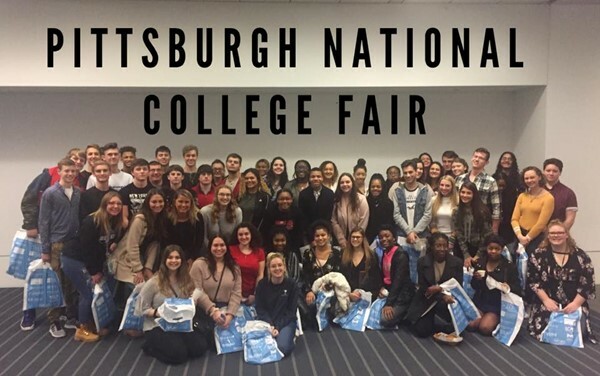 65 juniors from Steubenville High School had the opportunity to attend the Pittsburgh National College Fair at the David L. Lawrence Convention Center. 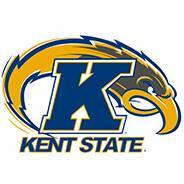 The College Fair is sponsored by the National Association for College Admission Counseling. 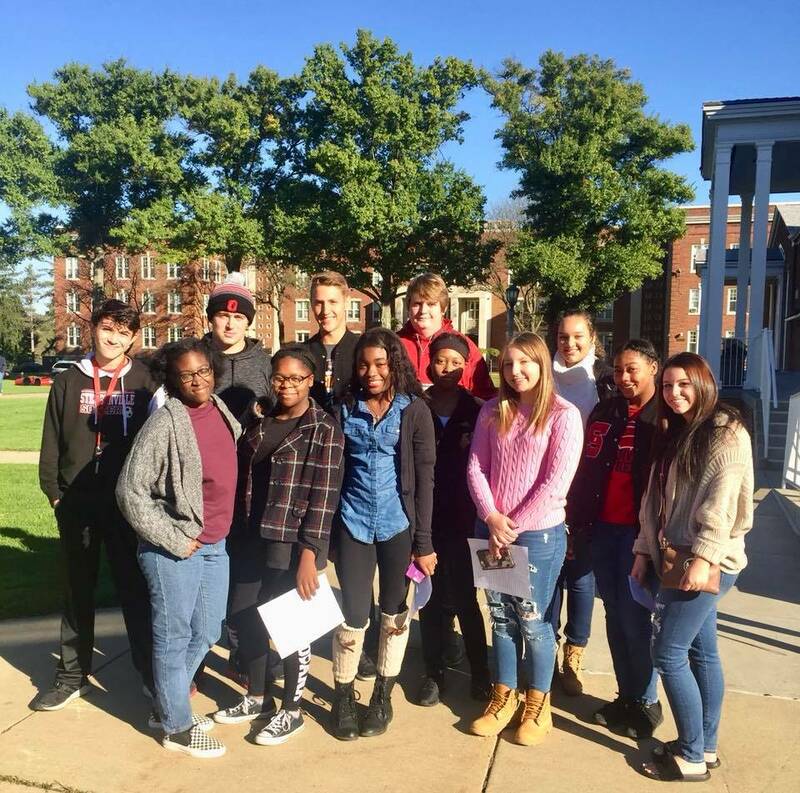 College admissions representatives were on hand to answer key questions ranging from acceptance policies to student-faculty ratio. 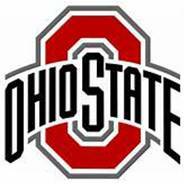 Steubenville High School students are College & Career Ready! 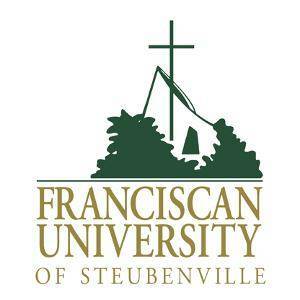 Franciscan University welcomed SHS students to their beautiful campus. 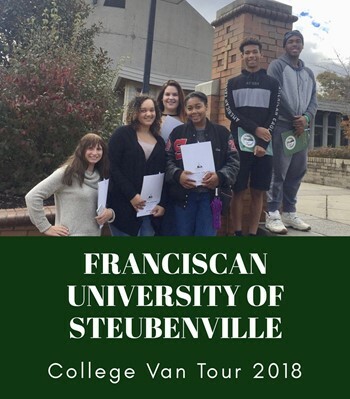 Students toured campus, soaked up the atmosphere, and learned about all the opportunities Franciscan University has to offer!